1.72 MB, 1920x1080px, 3.2 secs. 6.69 MB, 1920x1080px, 3.2 secs. 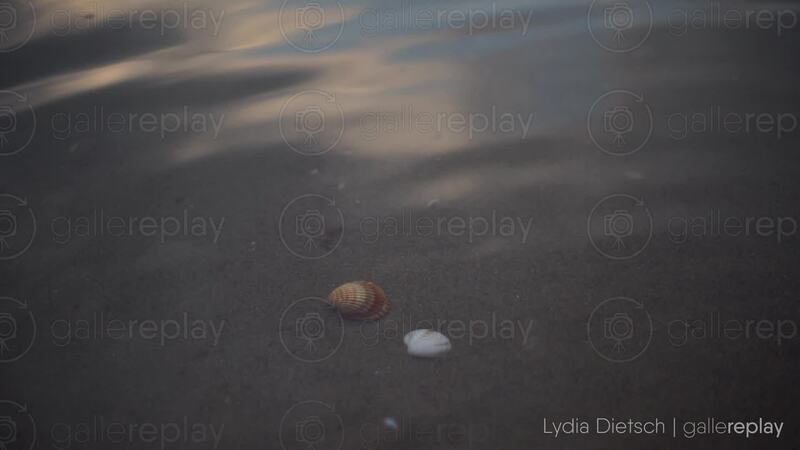 Two seashells can be seen submerged under water lying on the ocean floor.